Home/Informational Guides/vSphere 6.5 : What’s new in vCenter Server 6.5 ? 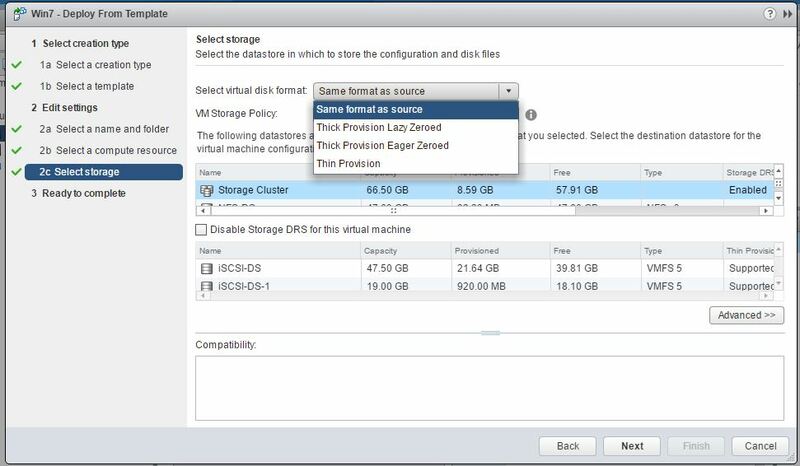 vSphere 6.5 : What’s new in vCenter Server 6.5 ? 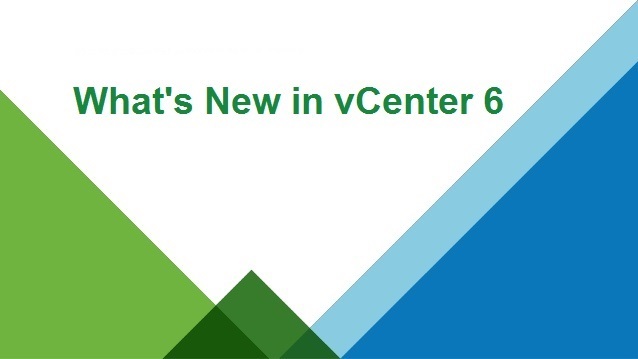 VMware has introduced the all new vCenter server 6.5 with the launch of vSphere 6.5. New vCenter 6.5 has many significant improvements & many new features which makes the simpler management of your virtualized environment. VMware has taken the vCenter server appliance to the next level with some of its exclusive new features & many more performance & stability improvements. 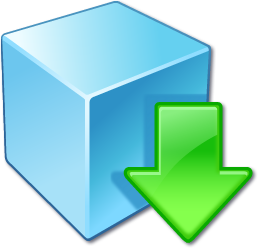 New version of vCenter Server appliance is designed with the whole new modern installation process which is very much user friendly. vCenter 6.5 now supports the installer on multiple platforms which is currently on Windows Server only so now user can use Linux & Mac also. 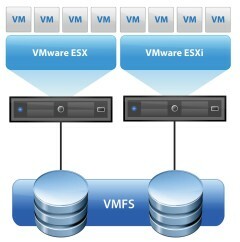 VMware has released the new Migration Tool with the release of vSphere 6.2 Update 2m. Migration Tool will help in migrating the existing from vCenter server 5.5 & vCenter 6.0 to the new vCenter Server appliance. So if you are looking for the vCenter Appliance deployments this is your chance to upgrade your existing vCenter server to the Appliance. With this Migration Tool you can also migrate the data such as configuration, Events, Tasks & Performance metrics. vCenter 6.5 comes with the whole new Backup & Restore functionality for the vCenter Server Appliance. This new Backup & Restore option allows users to Backup vCenter Server & Platform Service Controller appliances directly from VAMI or API. 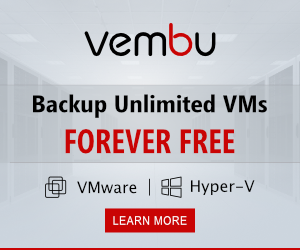 With Backup & Restore user can also Backup the VUM & Auto Deploy running embedded with appliance. Backup & Restore support the vCenter server appliances with embedded & external Platform Service Controllers. You can easily restore with the help of vCenter Server Appliance ISO. It supports the Industry standard secured protocol for the Backups which are SCP, HTTP(S) & FTP(S). If you are using the vCenter server as a VM than you always wanted to have the high availability solutions for your vCenter Server. With the release of new vSphere 6.5 VMware has announced the Native High Availability solution for the vCenter Server Appliance only. Yes you heard correct it is available for vCenter Appliance only not for the Windows based vCenter Server. It will consist of 3 nodes in which one will be Active, one will be passive & one will be the witness node. This nodes are the clone copies of the existing vCenter Server. Failover can occur in the case of node failure (Host failure or any key service fails to load). This is the initial release of vCenter HA so there is 5 minute of RTO is expected but it will wholly depend on the load, size & capabilities of the Physical Hardware. vSphere Web Client is the Flash based which works on the browser but requires the Adobe Flash compatibility & also require the client integration plugin for some of the tasks but with the vCenter 6.5 VMware has eliminated the dependency of this plugin. Instead of Manage tab now you will see Configure tab. vSphere web client is currently in use by many of customers because it has all the features which are not available in the traditional Windows Client but in case of vCSA Web client does not perform same as the Windows based vCenter. VMware is continuously improving the performance & user experience of the web client. Continuous improvements are going on in the current web client to improve the performance of the web client. 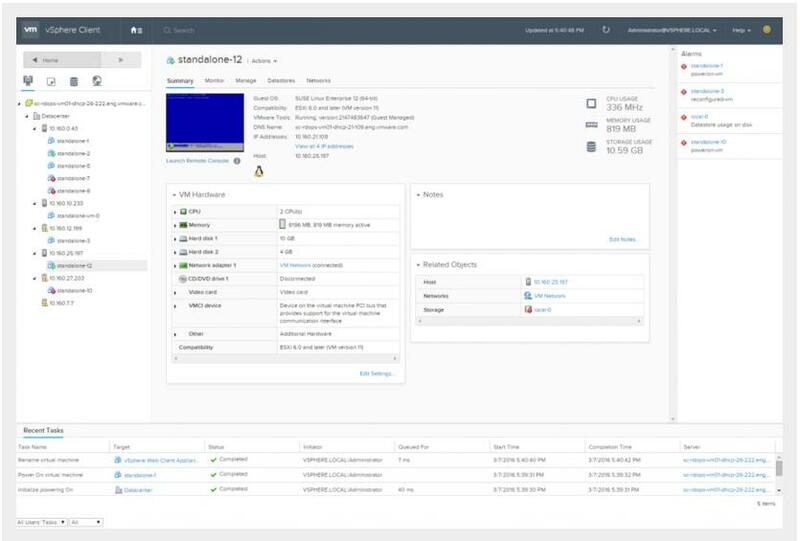 VMware has launched the new HTML5 based vSphere client which will work with browser in same way but will provide the whole new refreshed UI with modern look which will help users to manage their infrastructure with ease. With the release of vCenter 6.5 VMware has also introduced the new vSphere Client which will work on the HTML5 which will help in eliminating the dependency. 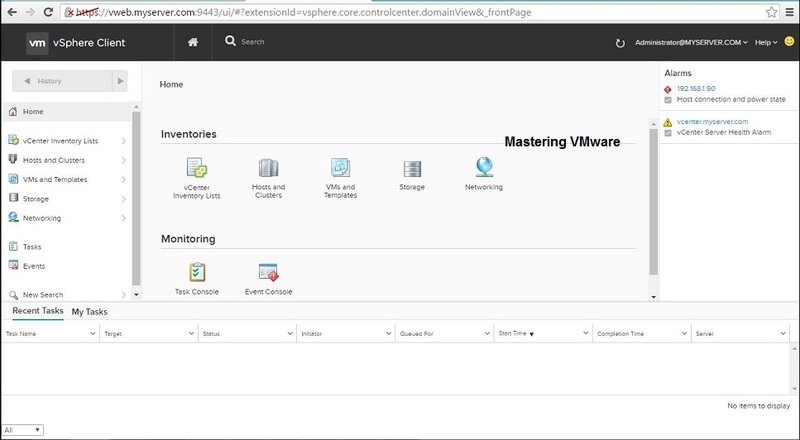 All new vSphere Client works with the existing vSphere web client. vSphere client will come with the both the version of vCenter 6.5 Windows as well as vCenter Appliance & it will be enabled by default so that anyone can use it & test it. This client is currently in the development process so not all the features are included in this but in future with release of new vCenter we will surely see all the features within this new client. 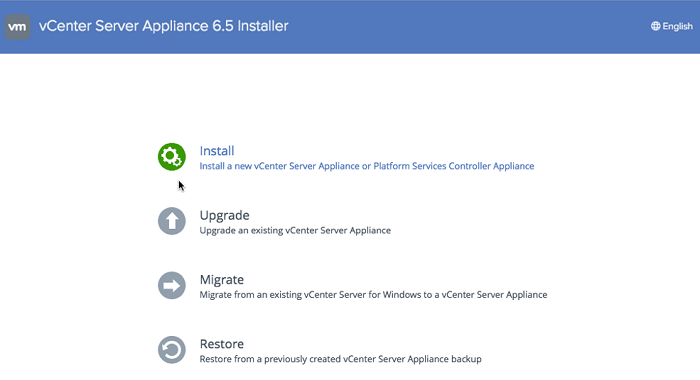 vCenter Server Appliance 6.5 has exclusive feature of the Improved Appliance management. vCenter Appliance management is now more user friendly with clean UI & provides the additional health & configurations. 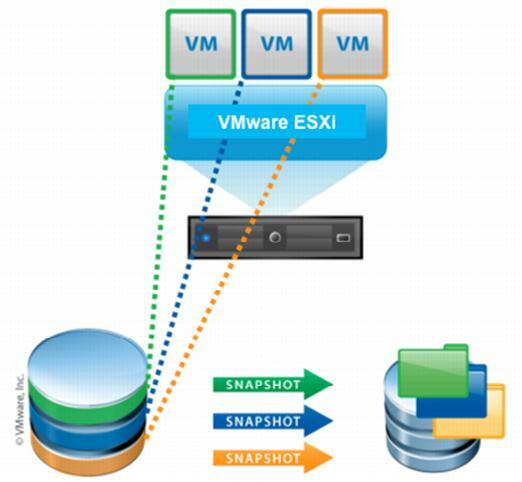 What is VMware vSphere HA ? What is OVA & OVF Files ?